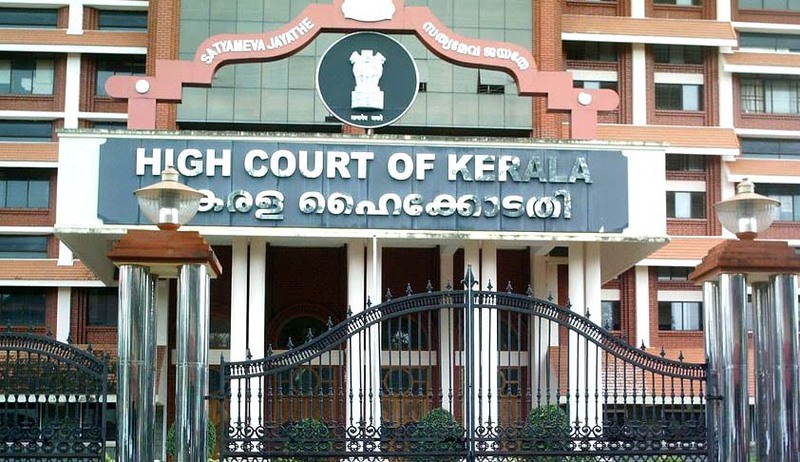 The Kerala High Court has filed its counter affidavit in a Petition filed by Advocate P.B Sahasranaman challenging the denial of Senior Designation by the High Court. The High Court has stated that there is no provision in the rules for maintaining the ballot papers used in the voting process. The High Court of Kerala , had earlier admitted a Lawyer’s challenge against denial of his senior designation. You may read the Live Law story in that context here.The Writ Petition was filed by Advocate P.B Sahasranaman whose claim for senior advocate designation were rejected by the full court of the High court, citing failure to secure 2/3rd votes as required.Though Mr Sahasranaman had directly approached the apex court earlier with such a plea, the same was rejected on admission stage itself, however relegating Mr Sahasranaman to approach the High Court if any in this context.Mr Sahasranaman then approached the High Court with the aforementioned the writ petition. In the counter affidavit , it was further averred that due to destruction of above records, the votes secured by each advocate in the full court meeting of 19/08/2015 cannot be stated. The High court also clarified in its counter affidavit, that the details of judges present in the voting and the votes received by each candidates cannot be divulged to pubic. Justification of this averment was made stating that such information were held by the concerned authority in its fiduciary capacity and hence cannot be publicized in whatsoever manner.